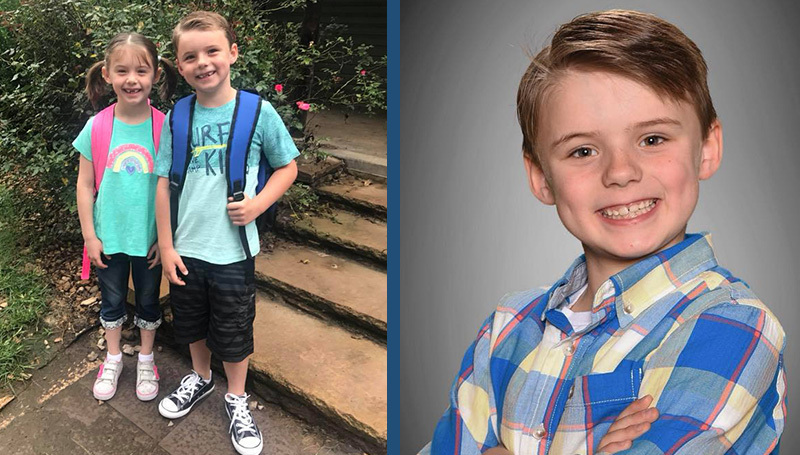 A “GoFundMe” account has been established to help with expenses incurred by the family of 7-year-old Dawson Hirshey, son of Missouri Southern Bursar Alicia Hughes (Hirshey) and Nick Hirshey. Dawson was injured by a foul ball hit during a baseball game at Joe Becker Stadium Friday evening. He is recovering at Children’s Mercy Hospital in Kansas City.